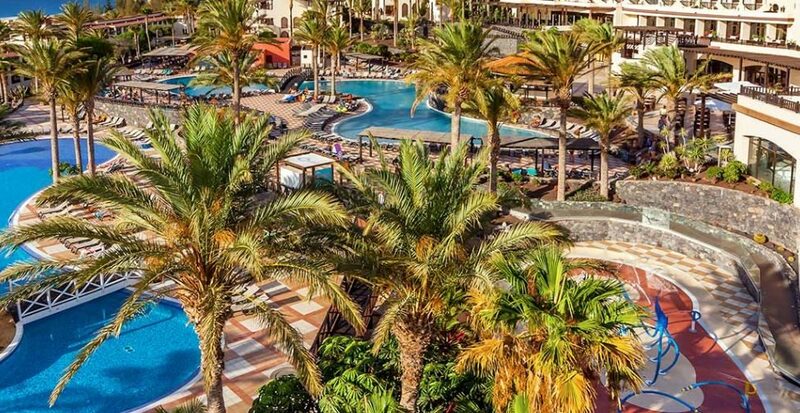 Spend an unforgettable holiday staying at Occidental Jandia Mar, overlooking one of Fuerteventura's longest and most beautiful beaches. This boutique resort in Jandia is the perfect location for guests looking for a sunshine and sea paradise. With everything from a spa to water sports, live music, and theatre shows, there is something for everyone. Relax in the harmonious surroundings of the amazing U-Spa and indulge in a number of personalised treatments, whilst the children enjoy the children's club. Get active with a game of football or an exciting game of volleyball then head down to the beach and participate in a number of water sports available. Setting the backdrop for the perfect tranquil experience are the contemporary guest rooms elegantly decorated with neutral shades and wood finishing. Welcome touches such as TV, mini-bar and air conditioning add to your memorable stay. 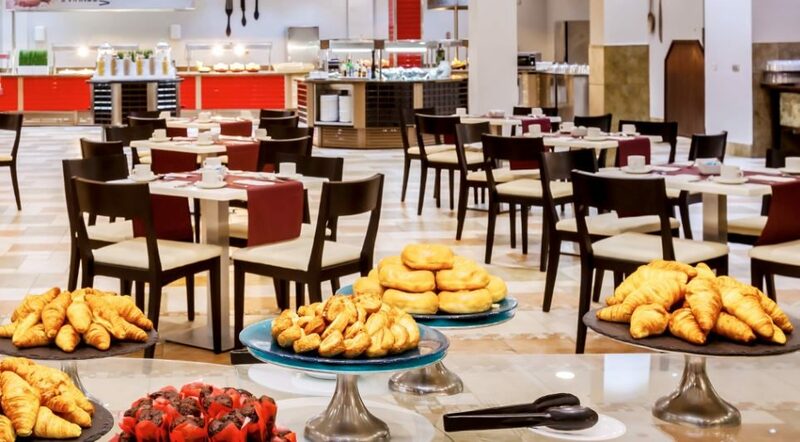 Dine at the Mimosa buffet restaurant and tuck into delicious traditional recipes and international cuisine. 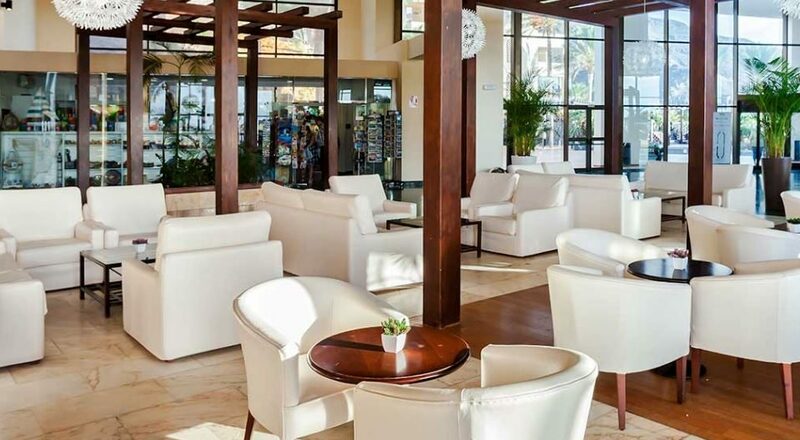 With a well-stocked pool bar and snack bar there's no reason to leave the poolside or the sun's glorious rays. 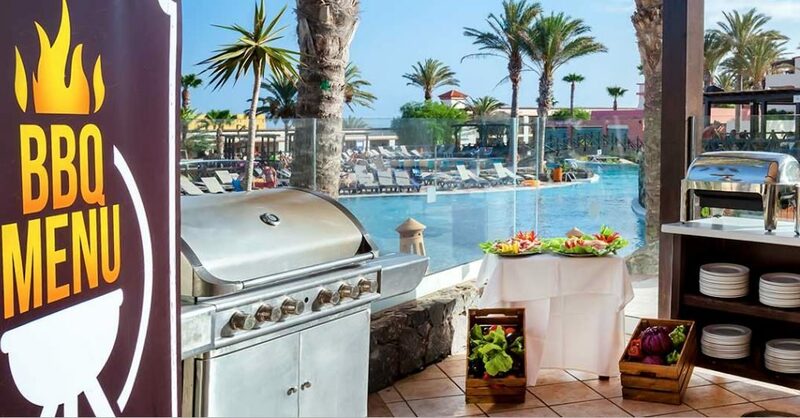 For sunshine holidays in Fuerteventura, Occidental Jandia Mar is the perfect place to stay. 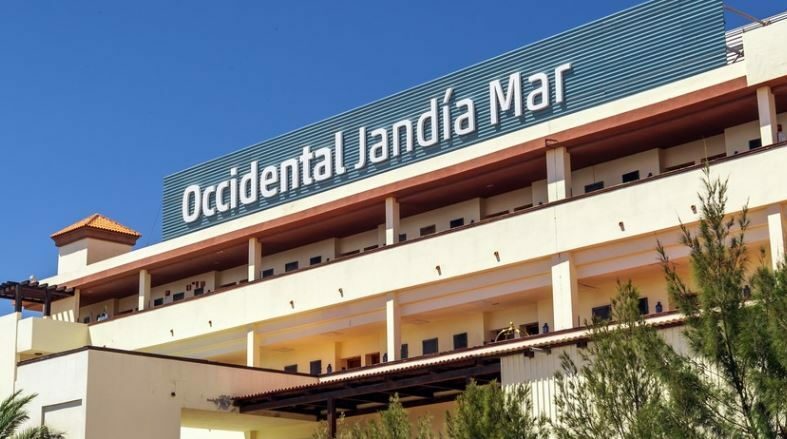 Occidental Jandia Mar has a total of 485 contemporary and modern guest rooms all featuring: air conditioning, TV, telephone, two double beds, sofa bed, fan, safe, mini-bar, bathtub, and hairdryer. 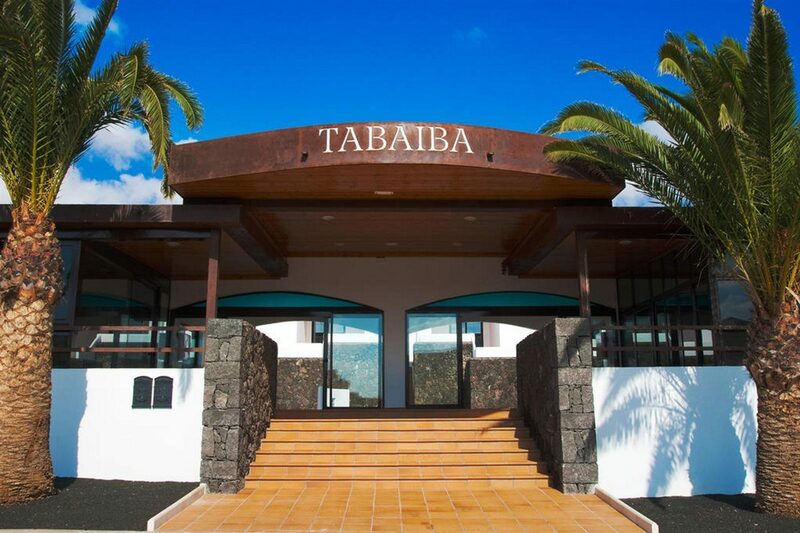 The Mimosa buffet restaurant serves a range of international cuisine, as well as a range of traditional recipes from the Canary Islands. 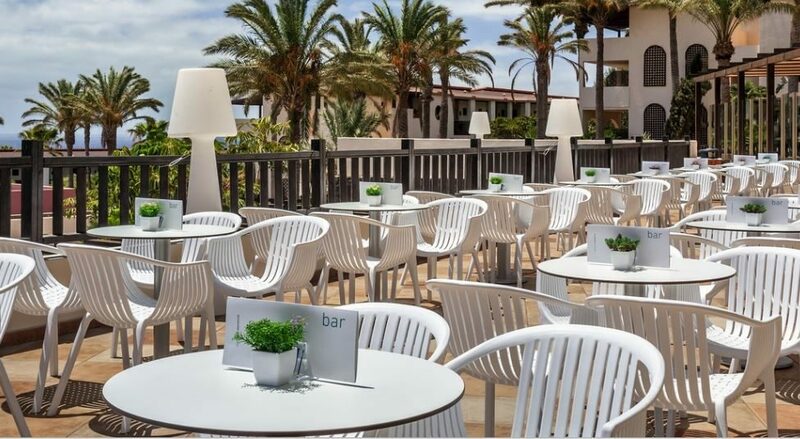 For light snacks and meals head to the Higuera snack bar next to the pool, or cool off from the sun’s rays with a refreshment from Aloe Pool Bar. 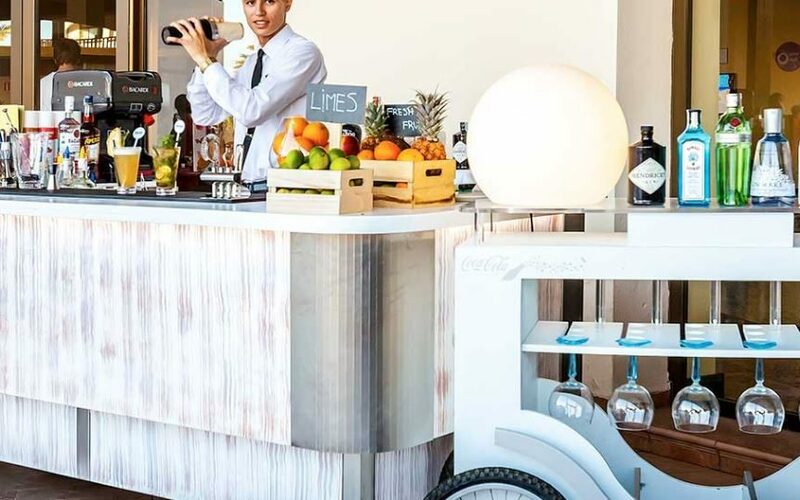 In the evening indulge in an exclusive buffet service in La Toscana restaurant with personal waiter service (prior reservation is required), before heading for after dinner drinks at El Mirador lobby bar. 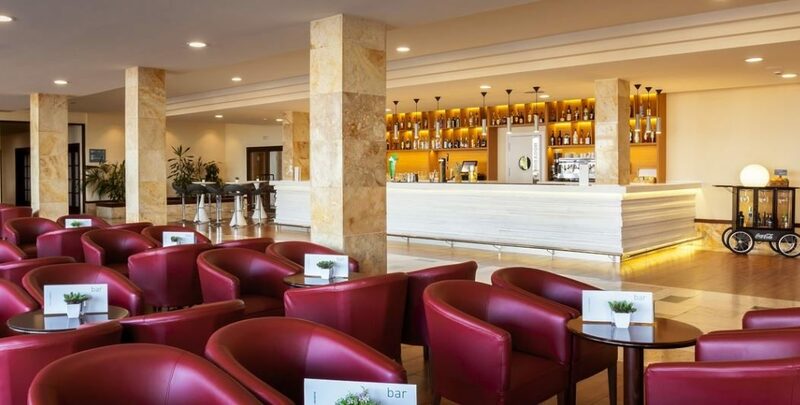 Occidental Jandia Mar has a wide range of activities to enjoy throughout the day and evening, including a children’s club, spa, and beauty facilities, evening entertainment, and live music and theatre shows.